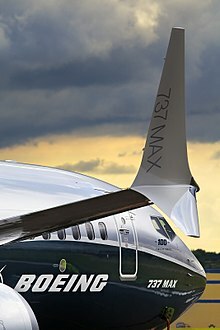 ^ "Boeing firms up 737 replacement studies by appointing team." Flight International, March 3, 2006. Retrieved: April 13, 2008. ^ Hamilton, Scott. 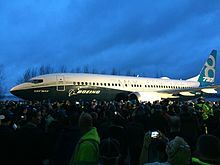 "737 decision may slip to 2011: Credit Suisse." Flightglobal, 2010. Retrieved: June 26, 2010. ^ “Airbus launches A320neo”. Australia Aviation. (December 1, 2010). http://australianaviation.com.au/2010/12/airbus-neo-launch-imminent/ 2011年9月5日閲覧。. ^ a b "737 Model Orders and Deliveries data." Boeing, September 2011. Retrieved: October 11, 2011. 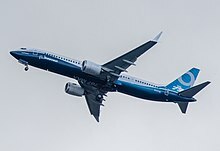 ^ Boeing asks: Can 737 Max fly with missing winglet?